Use this connector cable clamp to connect your lifeline system (6 or 8 mm) to a lightning conductor. This allows you to actively incorporate your anchorage device into your lightning conductor system - providing more effective protection against a lightning strike. To avoid serious lightning strikes, roofs are often equipped with a lightning conductor. If you install a lifeline system to protect your workers from falls, we recommend connecting it to a lightning conductor system. Our ABS GroundWire offers a simple solution for linking your anchorage device to your lightning conductor. 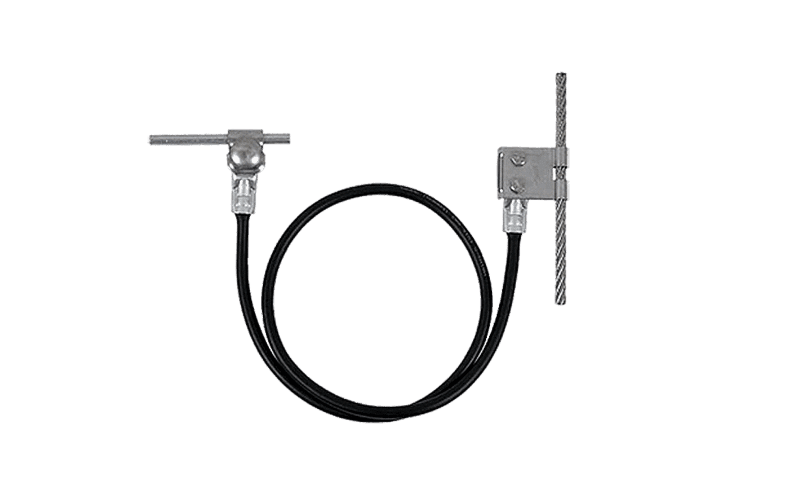 Our ABS GroundWire lightning conductor clamp is designed for connecting your ABS-Lock SYS lifeline system to a lightning conductor system installed on your roof. 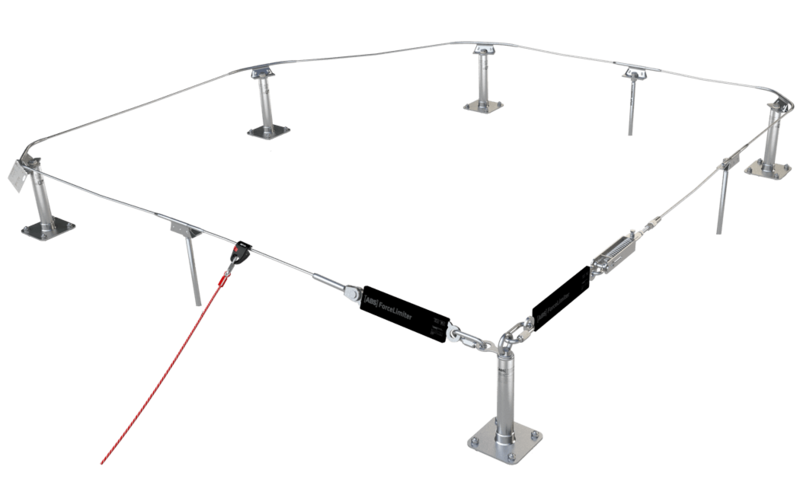 This fall protection clamp is available in 2 models - based on either a 6 mm or a 8 mm stainless steel cable. 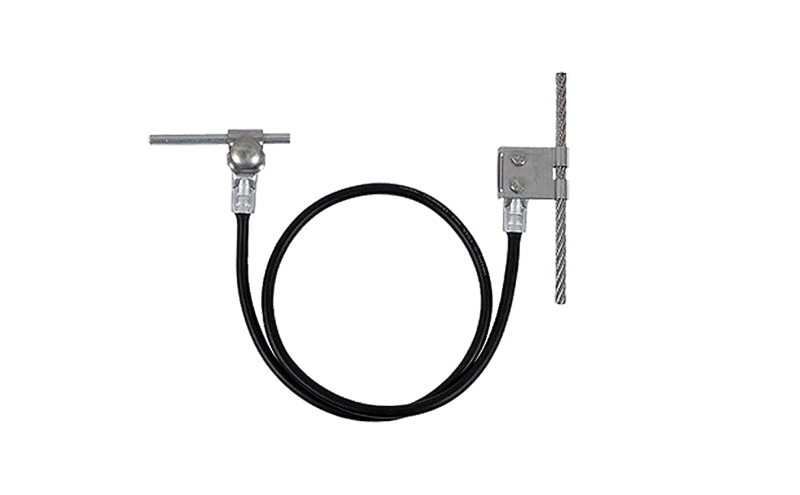 Our ABS GroundWire lightning conductor clamp is easy to install and has been designed to remain fully traversable following installation. It can be used on both flat and pitched roofs.